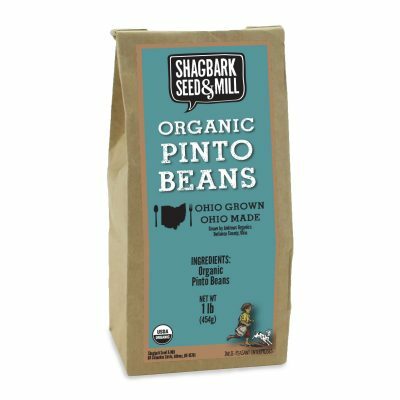 A nutrient-dense legume, the pinto bean contains many essential nutrients and is very low in saturated fat. It is a good source of protein, phosphorus and manganese, and very high in dietary fiber and folate. Rice and pinto beans, served with cornbread or corn tortillas, are often a staple meal where meat is unavailable, their combined amino acids forming a complete protein source. In Spanish, they are called frijol pinto ([fri.ˈxol ˈpin.to]), literally "speckled bean", and in South America it is known as the poroto frutilla, literally "strawberry bean". 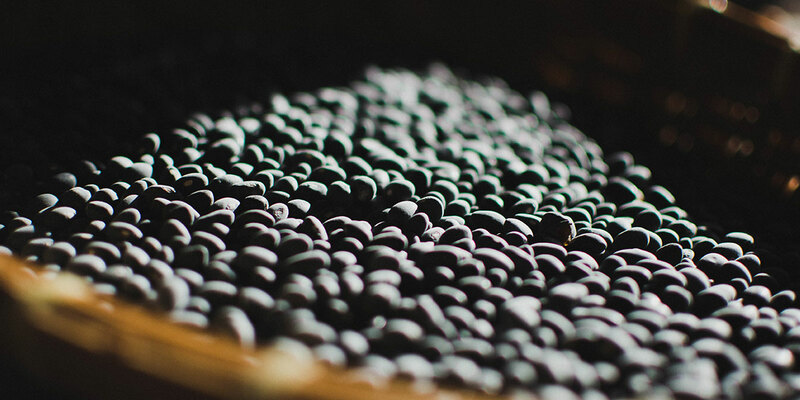 The pinto was also one of the first beans to be mechanically processed and has been used widely in Appalachia and in the South where it was once a staple, especially during the winter months. 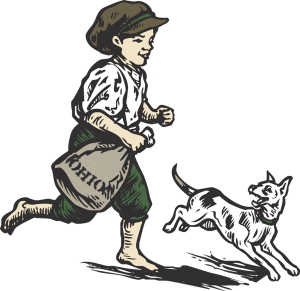 Some organizations and churches in rural areas still sponsor "pinto bean suppers" for social gatherings and fundraisers. The Pinto is known scientifically as Phaseolus vulgaris. 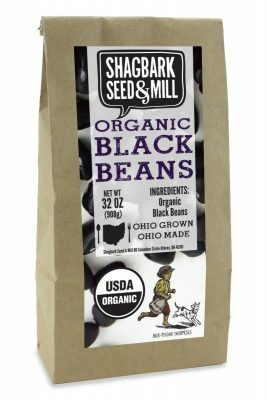 Grown for us at Andrews Organics Farm in Defiance County, Ohio, Shagbark’s organic pinto beans are fresh from this years harvest, rather than stored for years on warehouse shelves, so they yield the benefits of a shorter cooking time, richer flavor, and superior texture.